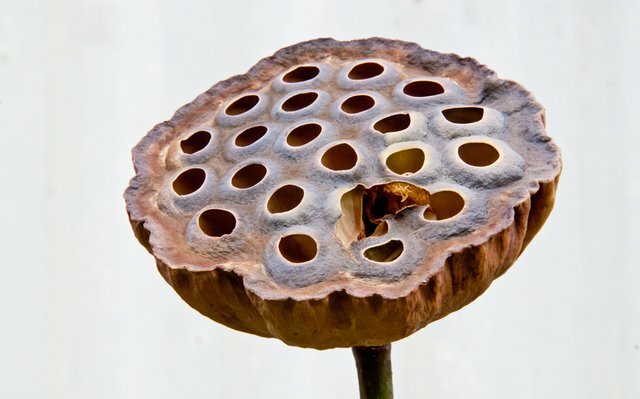 Trypophobia is the "fear of holes", people affected by trypophobia feel uncomfortable after looking at certain type of holes, seems pretty dumb right? 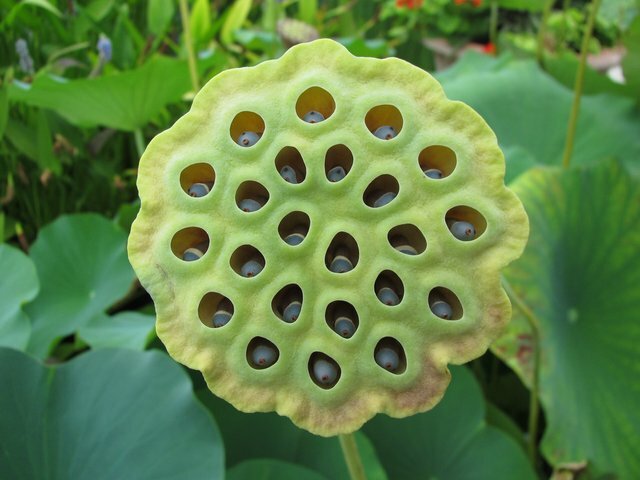 But you might have it without even noticing. 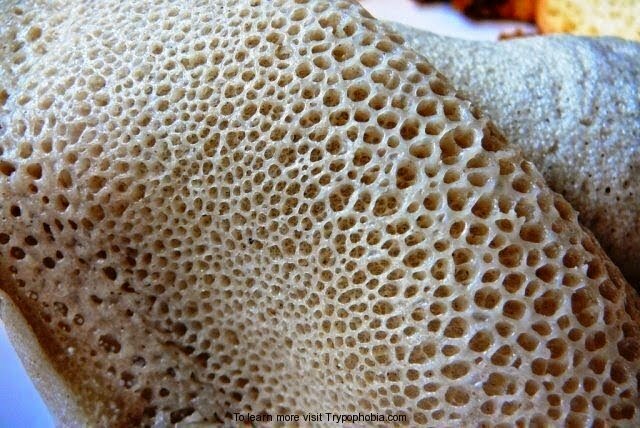 How to know if i have Trypophobia? 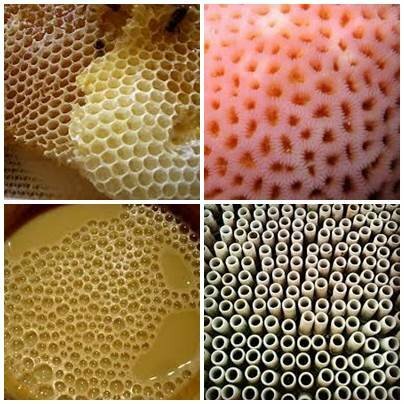 Simple, just look at these images, if you feel uncomfortable, then you have Trypophobia. 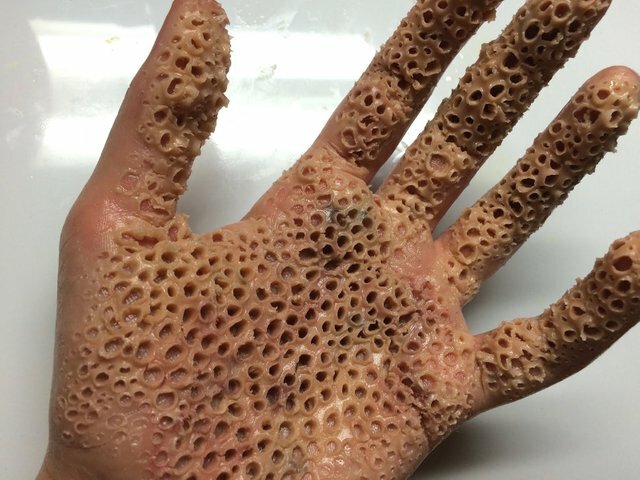 You deserve an upvote good sir.